There is a lot of Space in the Rooms, bed was OK. I had a wonderful view from the balcony to the "Cerro de la Bufa". I will definitely return. We stayed in a villa. Our car was right outside our room. Plus, the place is like a fortress. Super safe and secure. Staff were very friendly and helpful. Good food! 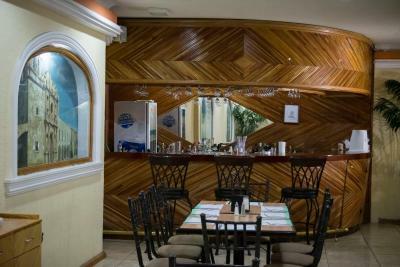 Me gusto que nos dieron un tour por la mina que existió en el hotel sin costo, el personal en general es muy amable y atento. 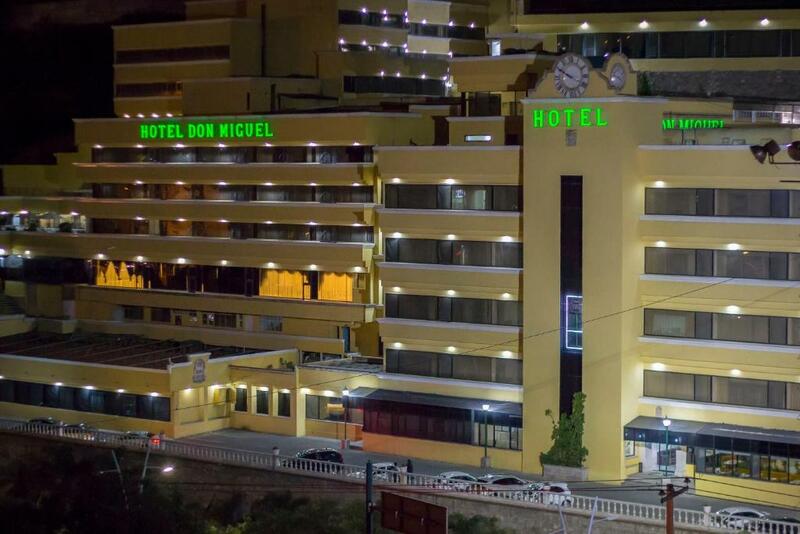 Don Miguel This rating is a reflection of how the property compares to the industry standard when it comes to price, facilities and services available. It's based on a self-evaluation by the property. Use this rating to help choose your stay! 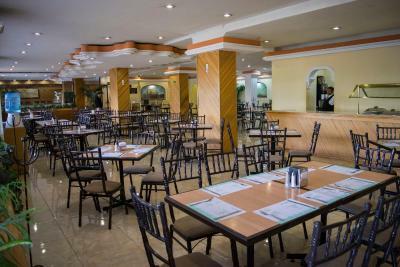 All spacious rooms, suites and apartments at Don Miguel have simple décor, air conditioning and a flat-screen TV. Villas also have a lounge area and a kitchenette. 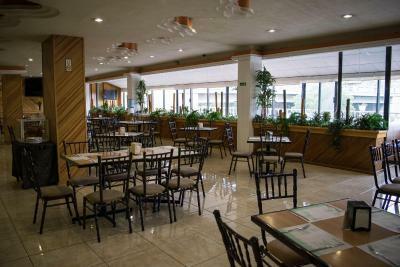 The Don Miguel’s restaurant serves local dishes. There is also a bar on site. The center of Zacatecas is just over 1.2 mi from the hotel. 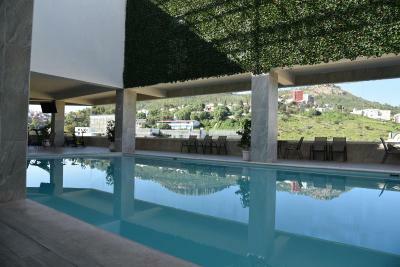 There is easy access to the 45 Motorway and Zacatecas Airport is a 25-minute drive away. When would you like to stay at Don Miguel? This air-conditioned room has simple décor. 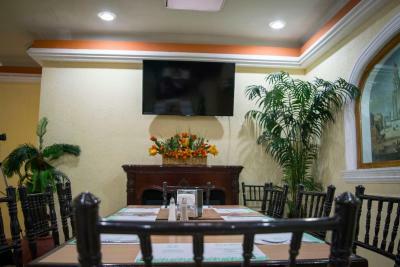 There is free Wi-Fi and a flat-screen TV. This air-conditioned suite has simple décor. There is a small dining area, a sofa and a hydromassage bath. It also comes with free Wi-Fi and a flat-screen TV. This air-conditioned villa has simple décor. It features a double bedroom, a living area with a sofa, and a kitchenette with a microwave, fridge and gas hob. 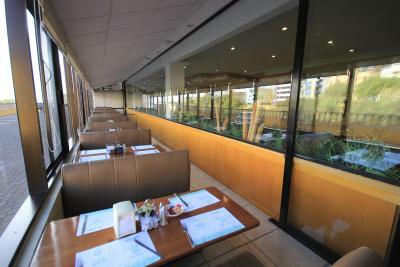 There is also free Wi-Fi and a flat-screen TV. House Rules Don Miguel takes special requests – add in the next step! Don Miguel accepts these cards and reserves the right to temporarily hold an amount prior to arrival. WIFI NOT VERY GOOD IN THE EVENING. LUXURY ROOM FOR AN ECONOMY PRICE. Our villa had no direct access to the parking lot, so we had to walk a little bit. The pool was closed even when according to the open hours it should have been.